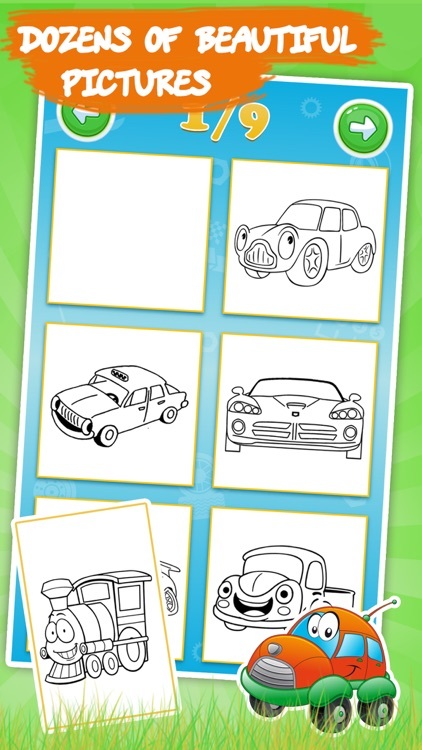 Coloring pages book kids game full of cars is not designed only for your 3-5 years old son but your daughter as well. 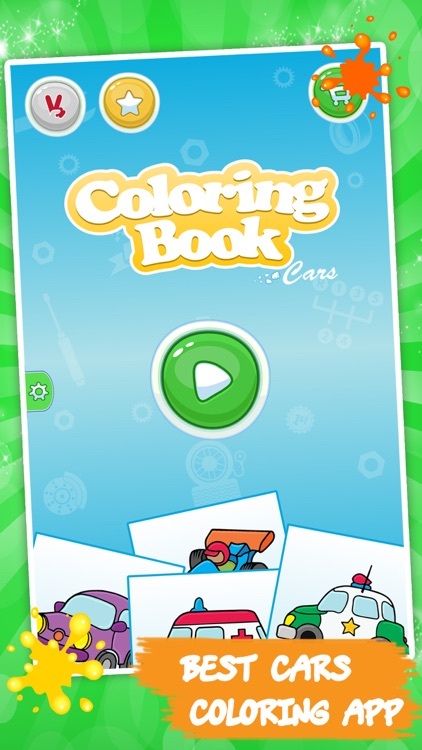 Color the coloring pages of cars on your phone or tablet in this virtual coloring and painting book. 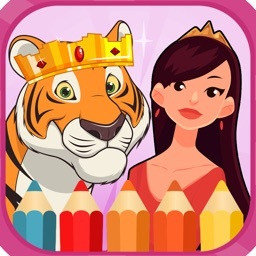 It so easy that even toddler can play. 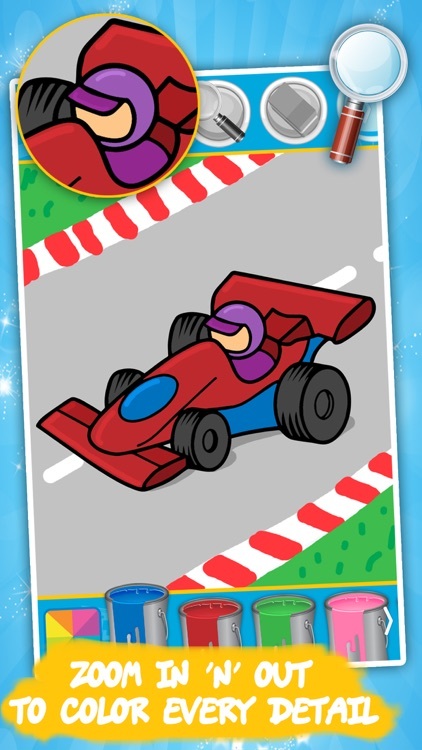 This coloring game is a kids game where children can color the cars coloring pages, but they can also draw their own drawing. 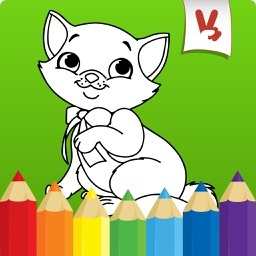 Both, boys and girls will love this coloring book game for kids. 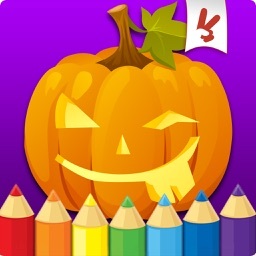 - Free drawing & painting game. 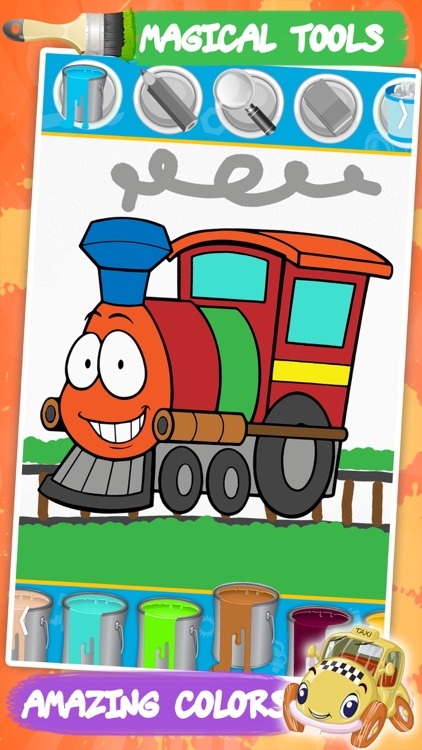 Your children can draw his own drawings like animal, car, aircraft, fairy, family, princess. 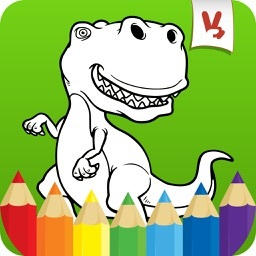 - 20 beautiful colors so you can color the cars coloring pages. 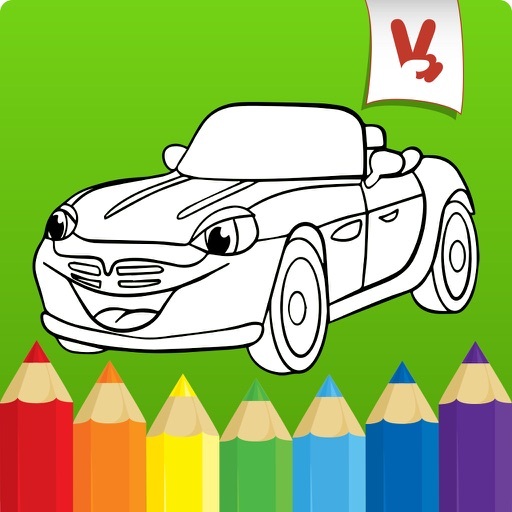 Your children can paint, draw, doodle and color cars or whenever they want to. 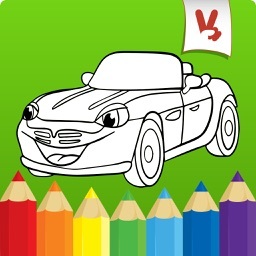 Doodling, coloring, painting and drawing cars was never so easy and funny. 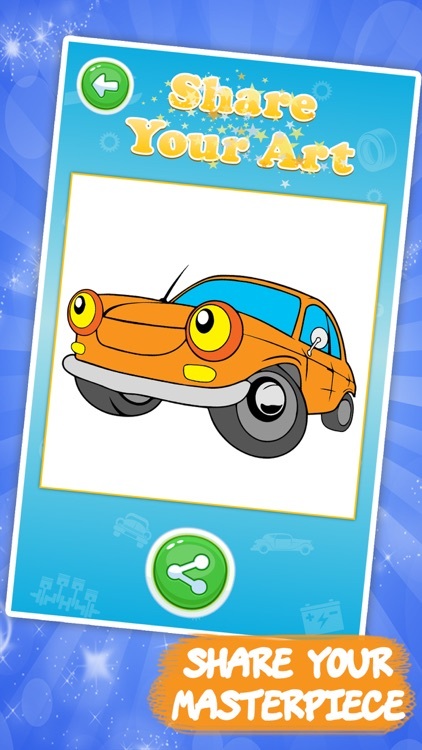 Let your kids be creative by downloading this free game for kids with many pictures of cars which can be drawn, painted, colored or doodle.